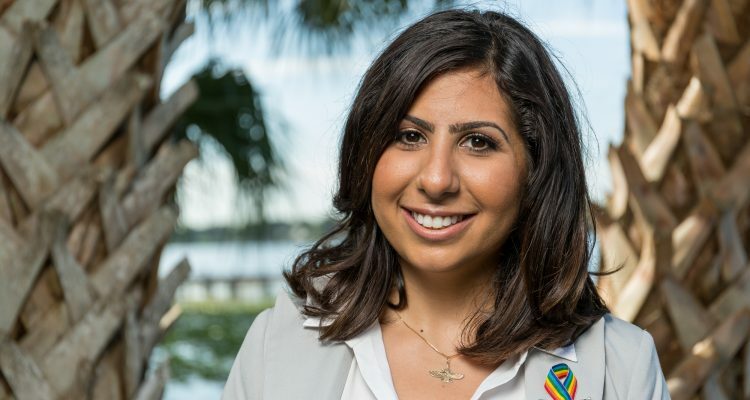 The National Association of Social Workers Florida Chapter has endorsed Democrat Anna Eskamani in the Florida House District 47 contest, her campaign announced Monday. 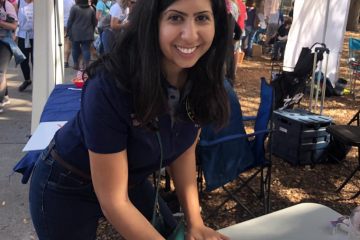 Eskamani, a non-profit executive from Orlando, faces Republican businessman Stockton Reeves of Winter Park in the Nov. 6 election. 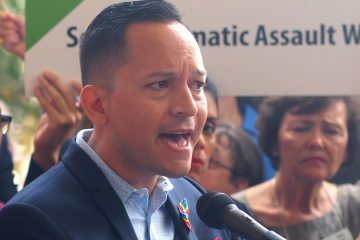 “We have made this endorsement based on your history of support of important social services, and we also advocate on behalf of Florida families for accessible and affordable services in health care, behavioral mental health care, child welfare, school safety and social justice issues,” read a statement attributed to both the chapter’s Executive Director Jim Akin and Board Chair Ruth Brandwein in a news release issued by Eskamani’s campaign. The organization represents approximately 4,500 professional social workers in Florida. HD 47 covers much of north and central Orange County including downtown Orlando. 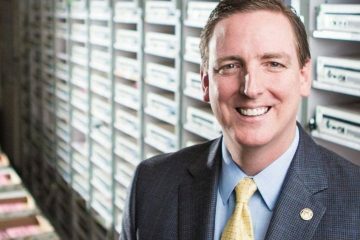 The seat is opening up because Republican incumbent state Rep. Mike Miller is running for Congress.